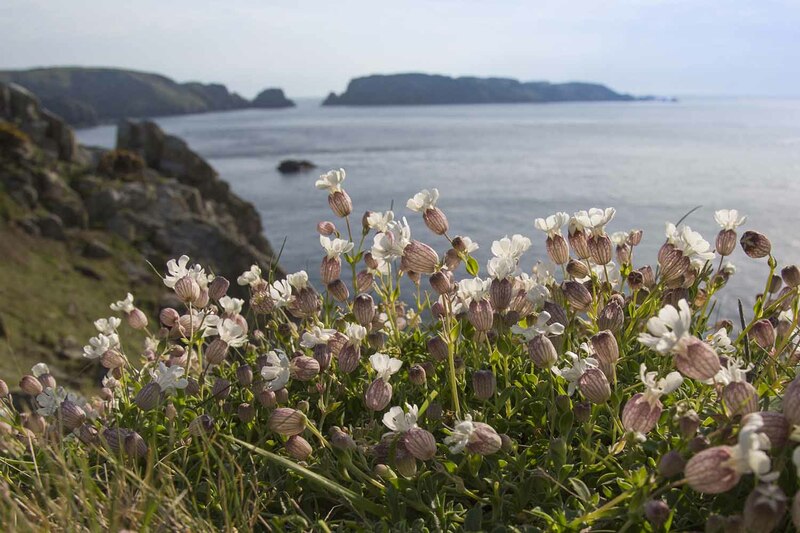 With the sunshine and lengthening days Sark’s spring wildflowers are putting on a fabulous display. 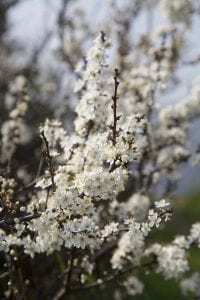 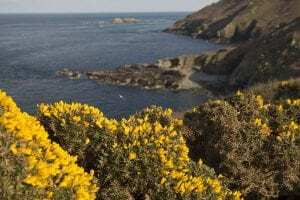 On the coast the first of the thrift and sea campion is coming into bloom and the gorse and blackthorn shrubs are covered in blossom. 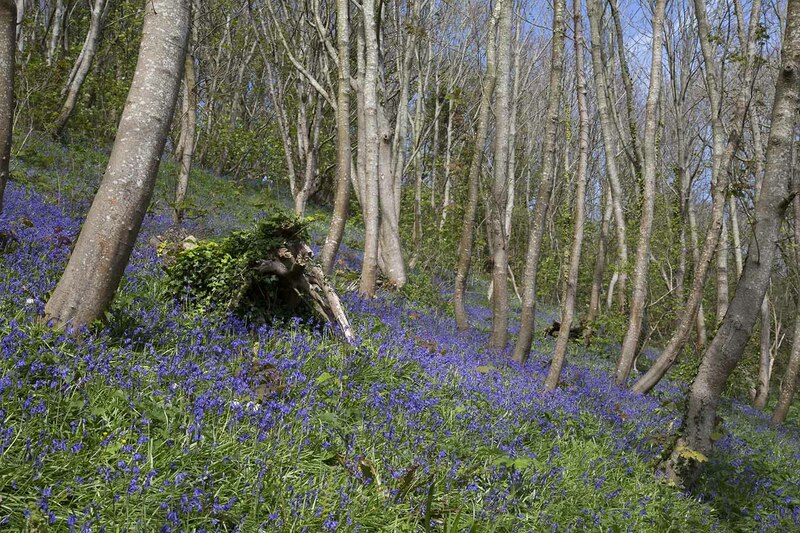 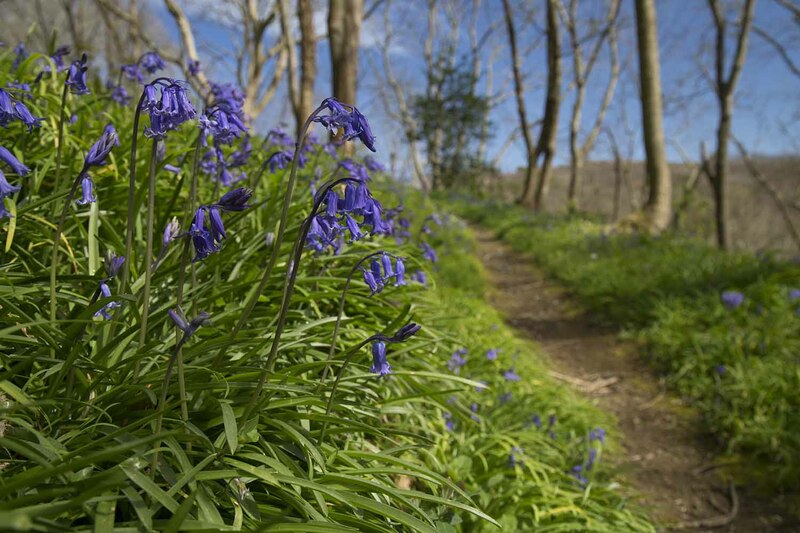 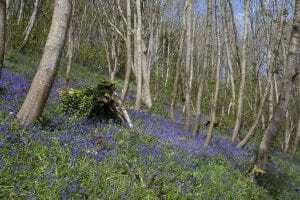 In the woodlands and on Harbour Hill the bluebells are starting to open, filling the air with their beautiful scent. 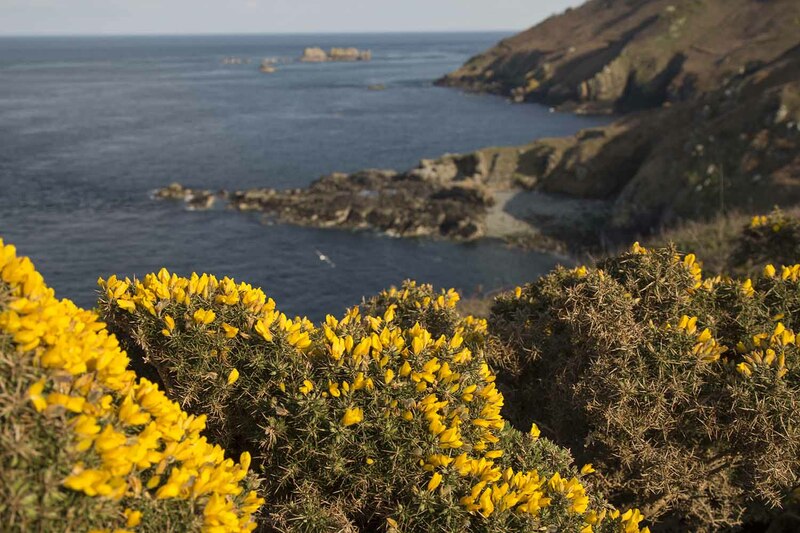 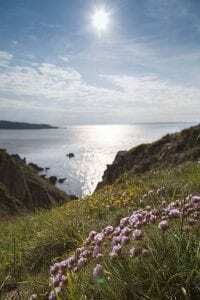 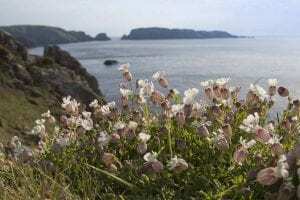 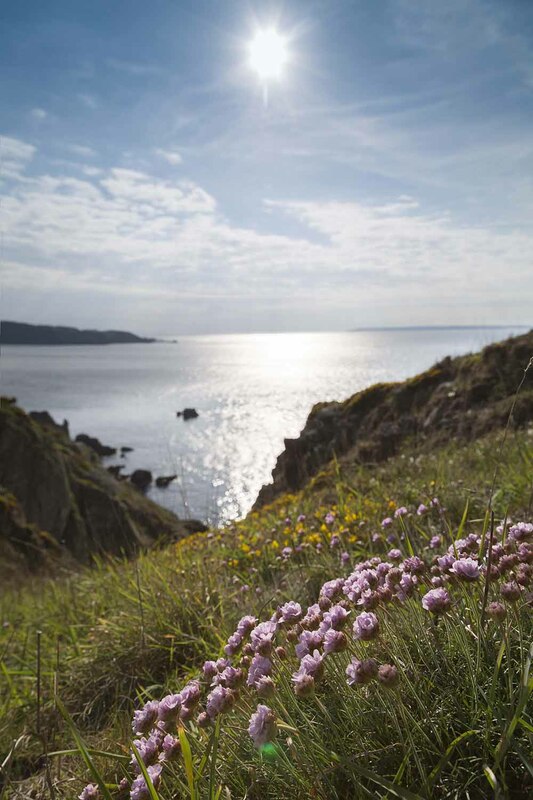 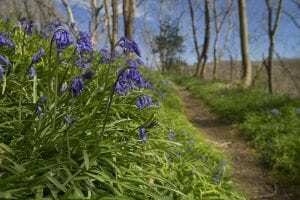 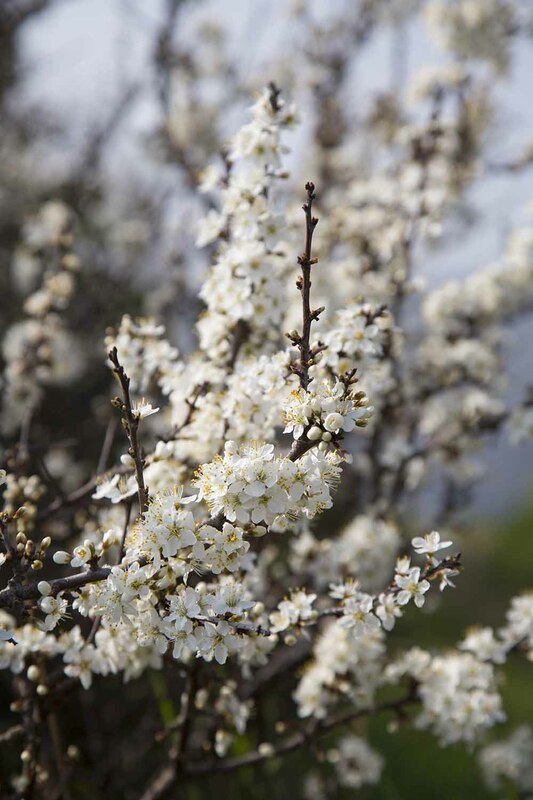 To find out more about Sark’s wonderful wildflowers have a look at the guided walks on offer during Wildflower Fortnight which starts on April 22nd, the perfect time to see Sark at its floral best.